Thanks to impressive precision, low weight and a robust design, the ZEISS Conquest Gavia is a companion you’ll always want when making discoveries off the beaten path. To observe the natural world without causing a disruption, you need the right equipment: the new Conquest Gavia 85 spotting scope from ZEISS is the ideal travel companion thanks to its compact design and low weight, so you can capture all the wonders of nature from just the right angle. The high-resolution lens system and rapid focus transform the shots into unforgettable images. 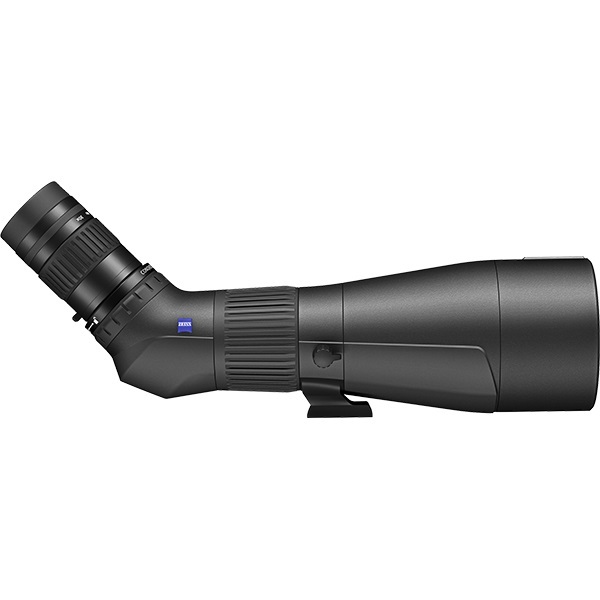 Whether you’re taking photos of individual birds or entire flocks, the 60 × magnification of the Conquest Gavia 85 enables nature observers to enjoy nature to the max, ensuring that no detail goes unnoticed. The universal tripod plate is compatible with a range of tripods. 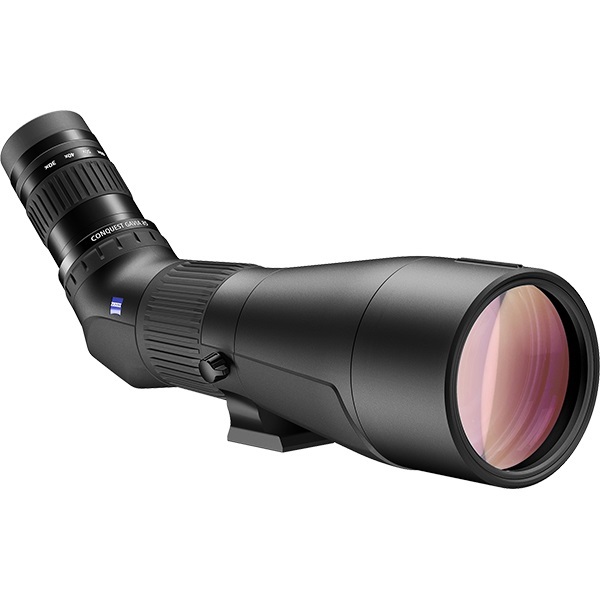 The new ZEISS Conquest Gavia provides birdwatchers and nature observers with a high-performance spotting scope that is simply great value. Extensive digiscoping accessories go one step further in expanding the wide range of uses. “With the new ZEISS Conquest Gavia 85, birdwatchers and nature observers receive a high-performance spotting scope that is simply a great value,” says Dobler. A universal tripod base makes it very easy to integrate the spotting scope into the quick-change system of the Manfrotto tripod heads. Extensive digiscoping accessories expand the wide range of uses, and it is very easy to connect an astronomical eyepiece. “All observers can quickly and easily set the particular magnification and field of view that match their individual needs,” continues Dobler. The new ZEISS Conquest Gavia 85 will be available as of 19 August 2016.